Inside the ball is a small sound particle giving it a soft sound. 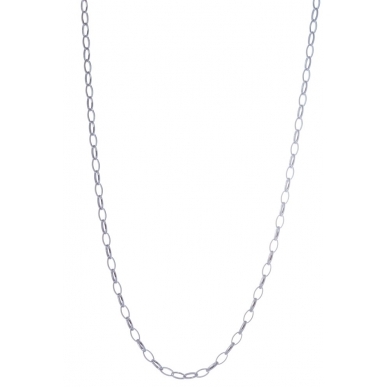 By gently swinging the ball in the Angelsvoice pendant you will hear a soft sound calling your personal guardian angel. PURPLE is the color of purification, spiritual evolution and transformation.